September 17, 2015 September 17, 2015 Lisa A. Happy Thursday everyone! Even though the video makes me laugh, I enjoy the lyrics. I’m so GLAD tomorrow is Friday and the beginning of the weekend! It’s been a very long week. I’m meeting up with a good friend of mine for dinner tomorrow. I’m not sure what other plans I’ll have for Saturday. I hope I can relax and go get a MUCH needed pedicure! I’ll be watching the Dallas Cowboys take on the Philadelphia Eagles on Sunday afternoon. Do you have any plans on the weekend? What are some of your favorite songs you enjoy listening to after a long day or week? Enjoy your day everyone! Until next time! It’s such a positive song. Thank you 🙂 Enjoy relaxing! hi, love the song! I am going to relax!! 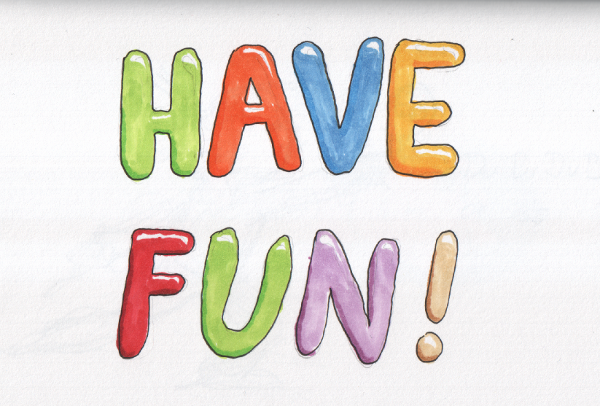 have fun with your friend! Ugh, the 80’s. Still a good song, and Elton John is still a cool dude. My friend or maybe his wife is lucky enough to know him somehow and they actually hung out and got super close tickets to watch him play. Really good person which is surprising being a legend and all. Go Philly! That’s good! 🙂 The rules are weird at first. Oh really? So he likes football? Elton John has always written and performed good songs. I want to see him in Vegas sometime.